Dr. Purdy is an associate professor in the English Department and directs the University Writing Center. 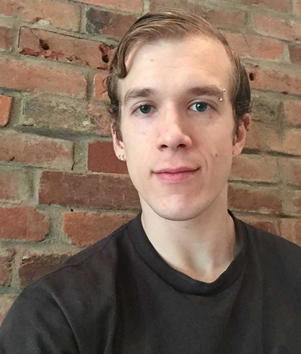 He has worked in writing centers since he was an undergraduate at Penn State and previously directed the Writing Center at Bloomsburg University of Pennsylvania. You can hear more about his excitement for and philosophy of writing center work here. He has a chapter on his work as writing center director forthcoming in the collection Writing Program Architecture: Thirty Cases for Reference and Research. At Duquesne, he received the Presidential Award for Excellence in Teaching and the McAnulty College and Graduate School of Liberal Arts Faculty Award for Excellence in Teaching in 2016. 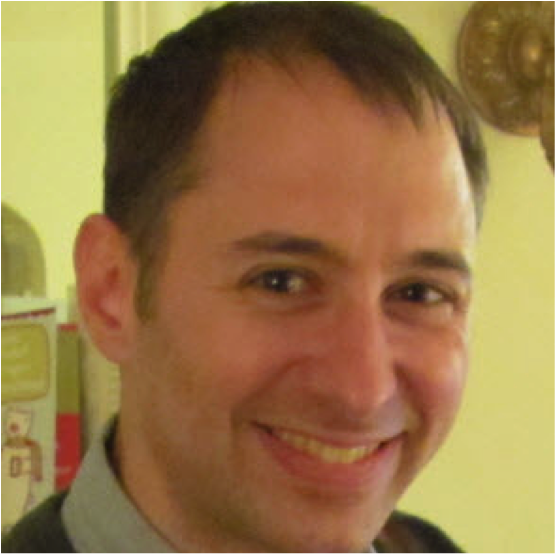 In addition to writing center theory, his research and teaching interests include digital writing and research, new media technologies, and composition theory. Along with publishing in numerous scholarly journals and edited collections, he has co-edited four books, most recently Making Space: Writing Instruction, Infrastructure, and Multiliteracies with Dànielle Nicole DeVoss (2017). Will is a graduate student in Duquesne's English Department. He has taught Thinking and Writing (UCOR 101) and Critical Writing and Imaginative Literature (UCOR 102) as well as Introduction to Drama. He enjoys working with writers at all levels, and has experience providing feedback on Rhetorical Analysis as well as Dissertation chapters. 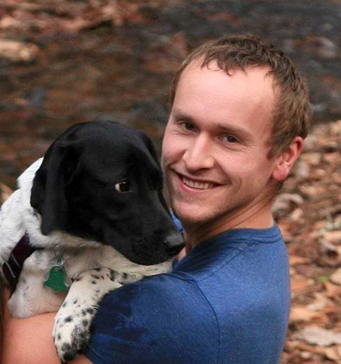 Will has worked in the Writing Center in some capacity for the past 6 years, and is a former ESL Specialist. In that capacity, he worked closely with both undergraduate and graduate non-native writers in English on topics ranging from the anxiety over how to begin an essay and how to interpret a prompt to topics as narrow as how to determine which is the best preposition to choose in a particular sentence. While Will is most conversant in MLA Style and format, he has also worked with APA, ASA, and Chicago (though he's also up for any formatting challenge). He especially likes discussing an essay's structure and organization, how conclusions work, and which different revision strategies might best help blocked writers. Jillian is a first-year PhD student in the English Department. She received her master's degree from Utah State University, where she specialized in Cherokee women and their writings. Jillian has been a writing center consultant for three years. She is inspirited, both as a human and as a writer, by the synergistic environment Duquesne's Writing Center promotes. Jillian loves her two cats, Idaho and Biscuit; good, hot coffee; loud rock n' roll, Talking Heads, and The Smiths; and, of course, Swedish Fish. Andrew is a second year MA student in the Philosophy Department, concentrating in ontology and political philosophy. He enjoys reading French and German poetry and literature. Andrew has been working at the Writing Center since the beginning of 2018 and serves as the designated ESL consultant, but is also familiar and comfortable with working on a wide variety of writing concerns. He looks forward to working with you in the coming year. 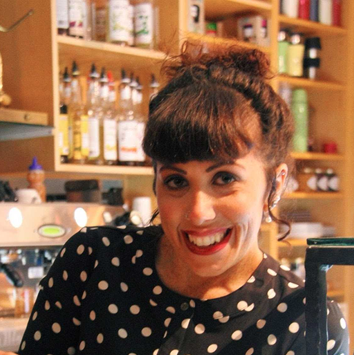 Kay is a fifth year PhD student in Clinical Psychology. Growing up with English as a second language, Kay developed a deep appreciation for scholars who digested dense texts into plain English. As such, she is a proponent of simple, concise writing, especially in the sciences, where words can obscure more than they reveal. At the same time, Kay believes that scientific writing does not have to be bone-dry and appreciates the animating power of creativity and humor in the genre. When she is not at work, she enjoys hoarding books, admiring her cat, and plotting to get another cat. Brad is a first year graduate student in the English MA program. He received his Bachelor's degree from California University of Pennsylvania where he majored in English with a concentration in journalism. During his time as an undergraduate he presented academic work at many different national conferences. Brad is inspired by his previous writing instructors and looks forward to helping writers of all different levels. 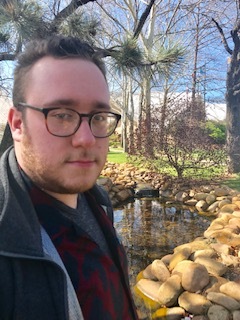 He is also interested in all aspects of the writing process and has a particular affinity for journalism, digital media projects, and travel writing. Brad also believes that effective writing can be a means to an end and is interested in helping with application essays, résumés and cover letters. Brad also enjoys reading, traveling, watching movies, and playing guitar in his free time. Shelbi is a first year MA student in the English Literature program. She earned her BA in English Literature at the University of Pittsburgh with minors in Teacher Education and Medieval & Renaissance Studies.During her time as an undergraduate, she worked as a UTA for core English classes, served on the organization committee for the University's undergraduate literature conference, and earned several writing & research awards. Along the way, she learned to work with students at all stages in the writing process. She keenly remembers what it was like to feel clueless about writing, and enjoys opportunities for demystifying the process for those students feeling "lost." 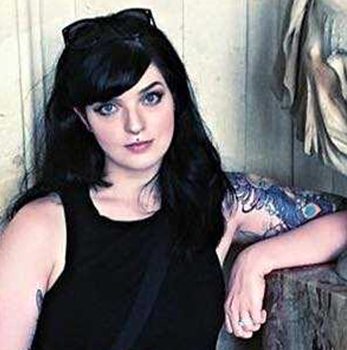 Shelbi's academic interests include 19th century British Literature, the gothic, and historical interactions between literature and science, although she looks forward to working with students with all sorts of interests. Angela is a first year MA student in the History program. She earned her BA in History at Mercyhurst University where she was a tutor and peer advocate for students in the Autism Initiative program. 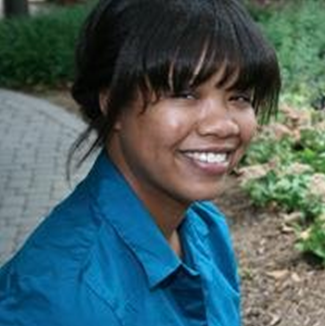 During her undergraduate career, Angela took many literature and creative writing courses and hopes to apply those skills with her work and others. Her academic interests include social and gender history of 19th century Europe, American literature and poetry. Her favorite aspect of working with students is comparing original and final drafts realizing with the student how far they have come. 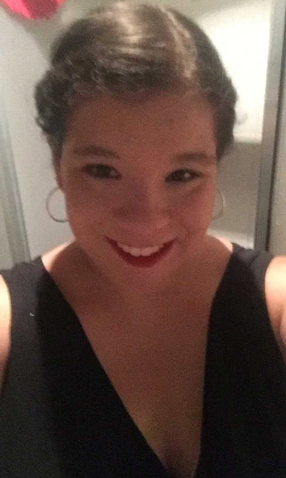 She is excited to help students with all aspects in developing their writing; and is looking forward to learning about new topics through doing so. Caitlyn Hunter is a first year PhD student in the English and Theatre Arts program. Prior to working for Duquesne University, she was an English Professor and Learning Commons Reading/Writing Facilitator at the Community College of Allegheny County. During this time she worked with students from all ages and backgrounds to brainstorm and strengthen writing abilities as she is a firm believer that writing is not a talent but rather a skill which requires, patience, practice, and mostly importantly an open mind. 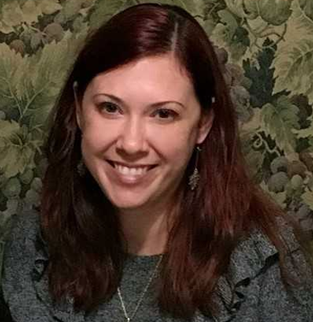 She holds a MFA in Creative Writing with an emphasis in Creative Nonfiction from Chatham University and interned as an editorial assistant for Creative Nonfiction magazine. Kathryn is a first year English graduate student in the MA program. Her experience in tutoring and consulting has taken many forms. While an undergraduate at Grove City College, she worked in the college's writing center and tutored students in the humanities. In her publishing career, Kathryn coordinated with a variety authors, taking manuscripts from all genres through the publication process. Due to her own growth as a writer over the years, she identifies with all the steps (sometimes painful!) in the writing process. Ever since trying her hand at consulting as an undergraduate student, Kathryn has always felt excited and energized in talking with students and helping them achieve more than they originally thought they could do. 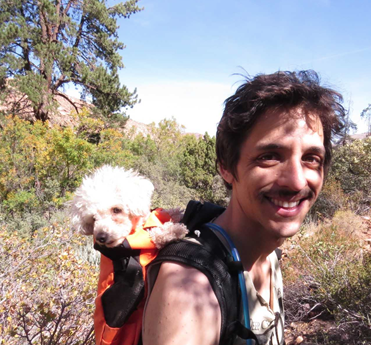 Barrett Lipkin is a graduate teaching assistant currently in his fourth year teaching Freshman composition and rhetoric. Barrett is devoted to a process based approach to working on writing. 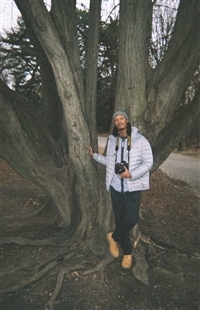 He has a bachelor's degree in English from the College of Charleston and a Master of Fine Arts degree in poetry from West Virginia University. He has been fortunate enough to work with many wonderful and passionate writing instructors. Barrett loves meeting new people, hearing about their writing goals, and discussing all aspects of the writing process. He looks forward to meeting you and working with you towards improving your writing. Jill is a first year PhD student in the English program. She received her BA and MA in English from Youngstown State University and taught writing courses there for several years as well. 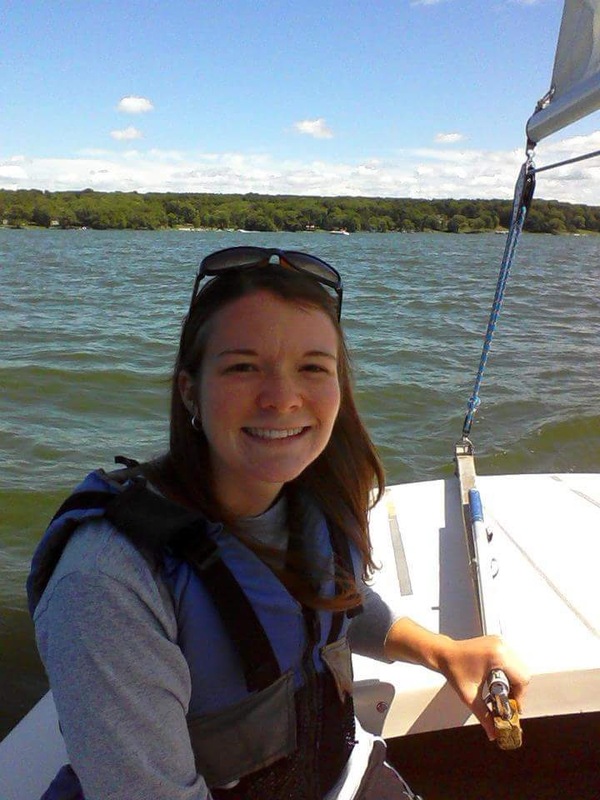 In addition to teaching in the physical classroom, she has also been an online writing instructor and tutor. As a student, teacher, and tutor, it probably won't come as much of a surprise that she is well versed in the confusion, stress, pain, and multiple rewards that go along with the writing process and the final product. She is always happy when she can truly help illuminate something about writing for others and aid them on their journey to becoming the best writers they can be. 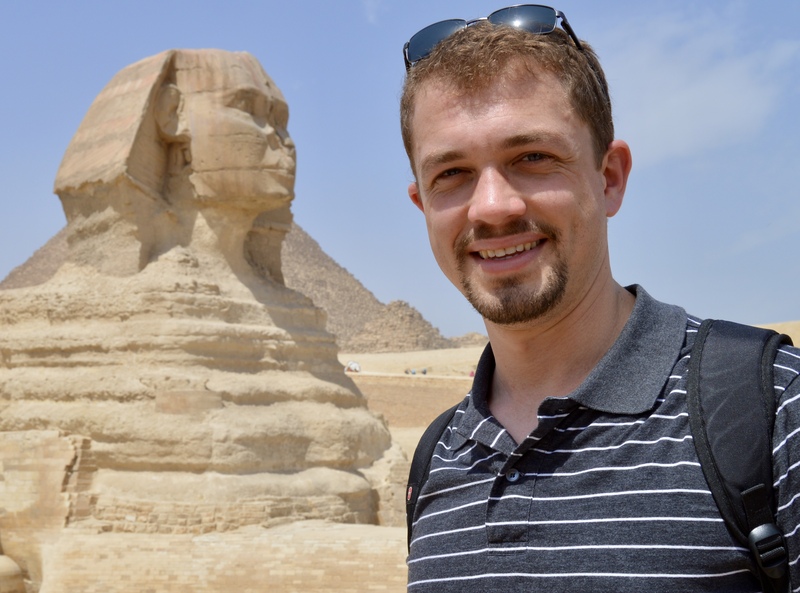 Josh is beginning the English Master of Arts program after a somewhat eclectic career that included stints in education and non-profit administration, both stateside and abroad. In Josh's experience, the act of writing is a "raid on the inarticulate" (to appropriate a line from T.S. Eliot). That is, the writing process brings form, order, and definition to the mass of vague thoughts and nebulous impressions that occupy his mind at any given moment. 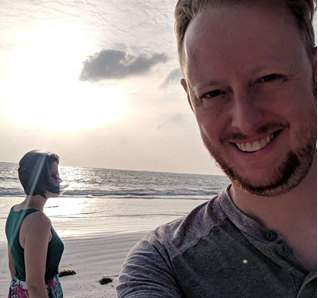 Josh enjoys talking with writers about their projects as a way of helping them raid the inarticulate parts of their own minds and thought processes. He particularly enjoys working with thesis development, organization, and research strategies. But as something of an obsessive perfectionist, he doesn't mind getting into the minutiae of syntax, spelling, citations, and formatting. He is most familiar with the MLA format but has experience with Chicago and APA as well. Josh is a first-year PhD candidate in Duquesne's English Literature program, specializing in postcolonial literature. He has a diverse background when it comes to writing-he has a B.A. in Creative Writing with a focus on poetry from West Virginia University, has taught Grammar and Literature at the high school level, has completed numerous Engineering technical reports during his short stint as an undergraduate in Engineering, has professional experience as a technical writer, and is currently an instructor in UCOR 101. Josh's favorite aspect of helping writers is asking the right questions to help them find the heart and value of their ideas, but he would be happy to work with anyone at any stage of the process. Cayley is a junior Secondary-English Education and English major. After graduating, she hopes to either receive her Master's or teach high school English. She is extremely social and loves meeting new people! Aside from writing and reading, Cayley loves all kinds of music, especially classical. She has been playing the violin since the second grade and is currently a member of the Duquesne Symphony Orchestra. She is also a member of Sigma Kappa Sorority. 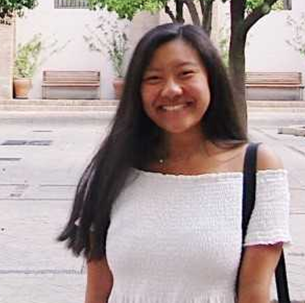 In her free time, Cayley enjoys spending time with friends and family, trying new restaurants, traveling, and exploring the city of Pittsburgh! 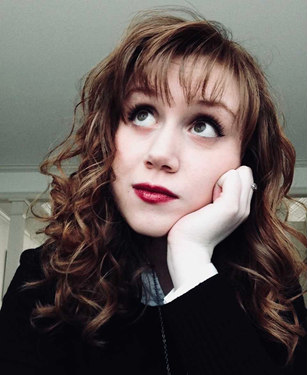 Sara is a double major in English Literature and Communications Studies. The format of writing with which she is most familiar is MLA. However, Sara is excited to help with any format, citation, or style issues. Throughout her time at Duquesne, she has been successful with all of her papers and has been able to help others with their own processes of how to write a successful paper. Through the writing center appointments Sara hopes to aid students in any step of the writing process. Gabby is a Junior English-Writing major in the 3-3 Prelaw Program. Her dream is to attend Duquesne Law, and eventually become an attorney focusing in hospital law. 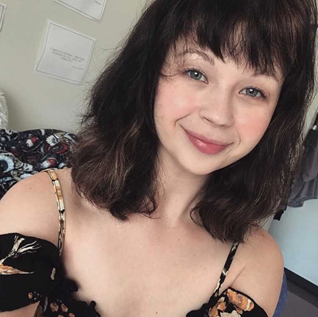 At Duquesne, Gabby is the poetry editor for :Lexicon, a clarinet player in the Duquesne Pep Band, a mentor in Strong Women Strong Girls, and a student in the honors college. When she's not geeking out about words, she loves to explore the city and drink coffee (lots of coffee...). She loves all forms of writing, but is particularly excited to help with creative writing and essays dealing in the humanities. Kailey has always been very passionate about writing - so much so that she made it an integral part of her higher education and future career. As a journalism major, Kailey has spent much of her college career honing her writing skills, which has also helped her when writing policy proposals or analyses in her international relations courses. 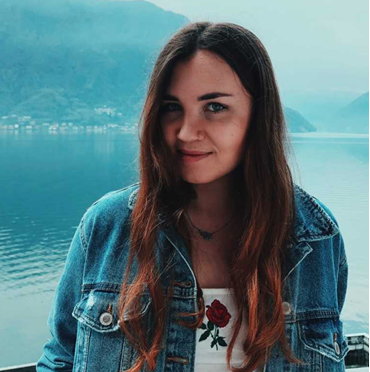 Kailey's been an editor at the Duquesne Duke since her sophomore year, and has often taken on an editorial role throughout several different professional internships, so assisting and contributing to the writing process has become a fundamental skill she values. Kailey's writing/editing strong suit lies in big picture revisions and brainstorming ideas, but she is also very helpful when it comes to restructuring sentences and looking over grammar. Kailey wanted to join the Writing Center team because she thoroughly enjoys the collaborative process of writing and learning from other's writing styles. 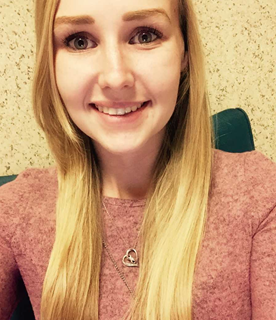 Laura is a junior who is double majoring in English and Political Science. Although recently picking up English as a major, she has always enjoyed reading and writing. At the Writing Center, she specifically enjoys helping people brainstorm their ideas and organizing their thoughts. Laura plans on going to law school post-graduation. She hopes that working at the writing center will help to improve her analytical skills, as she will be reading into others' papers quite frequently. These analytical skills will greatly help her as a lawyer, a profession heavy in reading and analyzing. Christian Campbell is a psychology major and sociology minor in his junior year at Duquesne. Writing runs in his family as his great-grandfather was a published academic writer and his grandfather wrote many poems in his free time. While writing papers for class can at times be dry and monotonous, Christian sees writing as a form of self-expression and a vessel through which one's thoughts and opinions can be understood. Christian enjoys helping others with creative writing assignments the most but is still well versed at aiding in the strictly academic writing process. Students interested in applying to be a consultant at the Writing Center should submit a cv/résumé, academic research-based writing sample, and application form to the Director. Please contact the Director, Dr. Jim Purdy, at 412-396-1293 or purdyj at duq.edu for more information. Consultants receive ongoing training and professional development in teaching writing. They have the opportunity to attend writing center conferences (e.g., the Pittsburgh Area Regional Writing Centers Conference, National Conference on Peer Tutoring in Writing, East Central Writing Centers Association Conference). Past consultants have gone on to work at writing centers at other universities; been accepted to graduate programs at top universities (e.g., Brandeis, Illinois State, Purdue); and pursued successful careers in education at middle, secondary, and postsecondary levels, as well as in business and law. The Writing Center has been a part of Duquesne’s academic life for more than twenty years. Originally housed in the English Department and designed to meet the needs of the Core Curriculum, the Writing Center has grown and expanded its scope of service to address the writing needs of the entire campus community, including students and faculty.